This is a 3-hour course. Completion of this course will require the student to pass a written examination and range qualification. 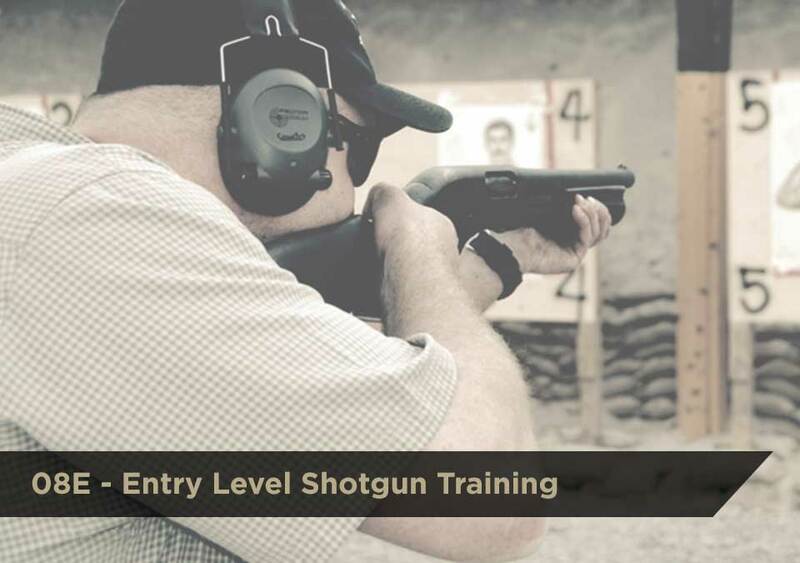 View the Entry-level Shotgun Training (08E) course description on the VA DCJS training website.